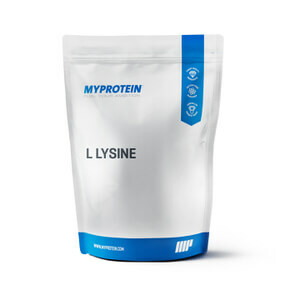 Important to eat all proteins for maximum effect from other powders, and i think glycine made me better. I have been using this as a sweetener substitute for the last few weeks. I hate artificial sweetener and I'm so happy to have a healthier way to drink my coffee. Seems to help with recovery, but not sure whether it makes a massive difference. Reasonably neutral taste. Pack has 300 servings, though, and price is reasonable so I will keep using it and see how I feel about it when I am through it. 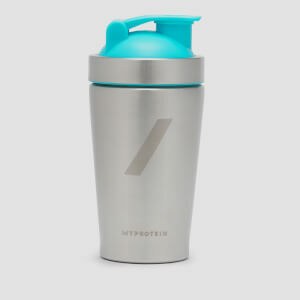 Only slight downside is that, unlike most other myprotein products I bought, this one comes without a scoop. Ended up using the mini-scoop from another product. first class service a big well done to all. This fine powder does eventually mix into liquids. I has no flavour. I use 2 mini scoops before bed and I think I have been sleeping more soundly as a result. I have had some great dreams too. 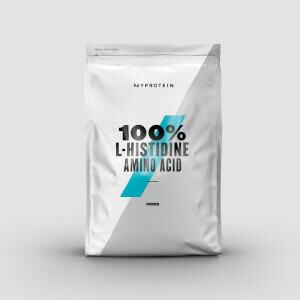 Doesn't dissolve well in water (slight downside) no taste which is good, i have been using for about two weeks with creatine Monohydrate and i find after workout pains are gone and i can lift more than usual. very good product. I've been taking Glycine alongside my whey protein for a few months now and have been finding that I do not ache as much after a workout. I take this along with protein, creatine, taurine in a shake and they all mix together nicely, leaving no clumps or sandy texture. I cant say for sure how effective the glycine is by itself, but take in the way it should be seems to be pretty good. 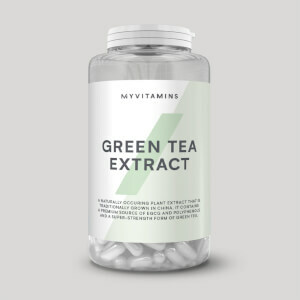 "Seems to help relax me and reduce cortisol at night. But may be more helpful PWO in a shake with creatine etc, so why do you suggest taking it on an empty stomach?"